just one example of a small sand beach at a WI vacation rental. There are plenty more! Over 700′ of level sand beach water frontage. One of the nicest large sand beaches in the Northwoods. Sandy swimming beach on Butternut Lake. 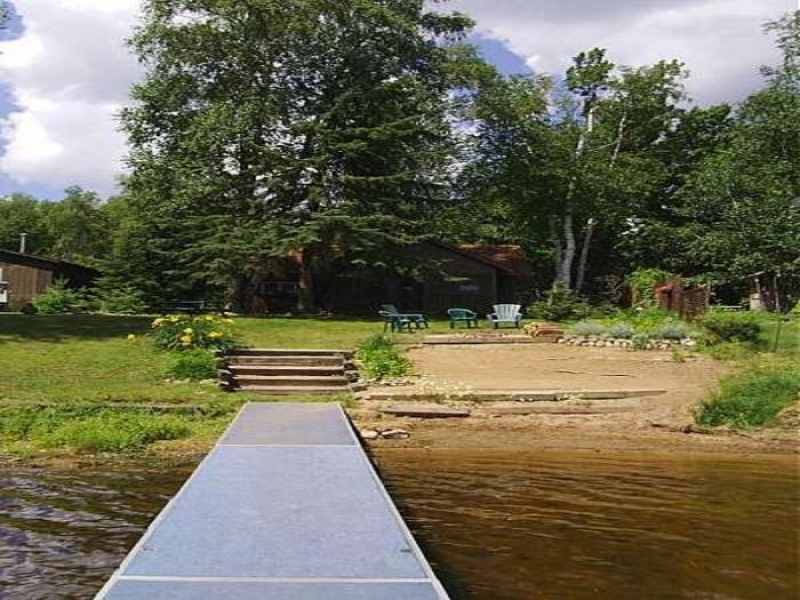 300’ of level sand beach frontage on Lake Lac Courte Oreilles. Nice sand beach on the Flambeau Flowage. Sand beach and quiet atmosphere. Large Sand Swimming Beach with Gentle Slope. 270 feet of beach to enjoy Lake Delton. Large beach for sunbathing and playing in the sand. Swimming beach and private fire pits. I am satisfied to find numerous helpful info here within the publish, we need develop extra strategies in this regard, thank you for sharing.